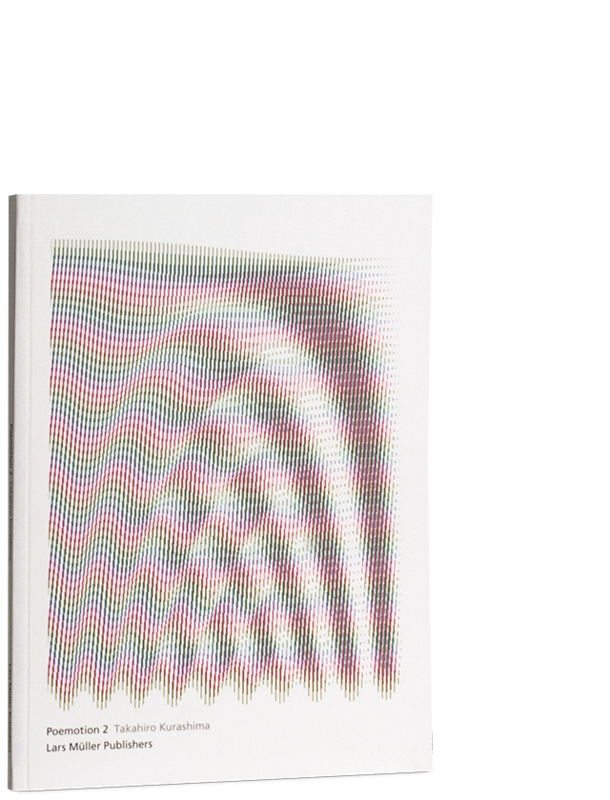 The interactive book object Poemotion 2 is a color sequel to Takahiro Kurashima’s popular title Poemotion 1 from Lars Müller Publishers. 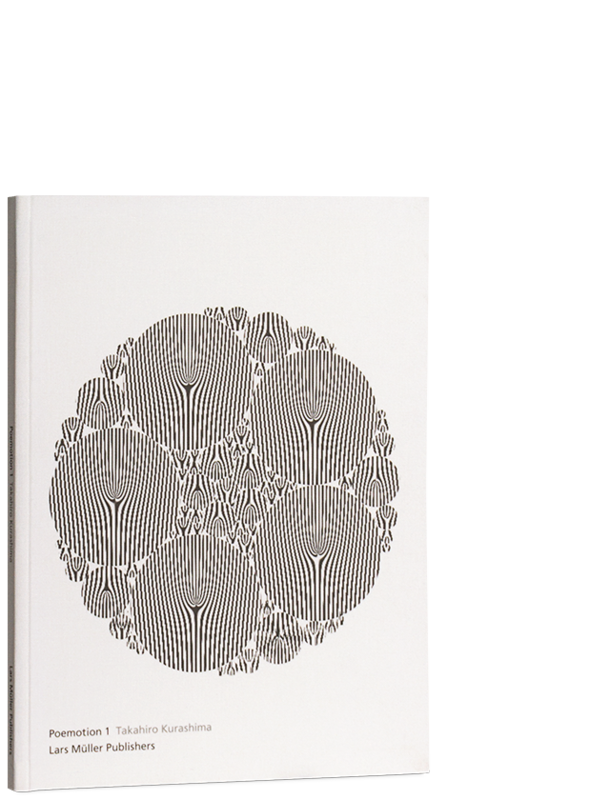 The abstract graphic patterns in this slim volume start to move as soon as the reader overlays them with the special film enclosed: moiré effects create complex shapes, make circles start to spin, and set graphic patterns vibrating. New in Poemotion 2 is the use of color. 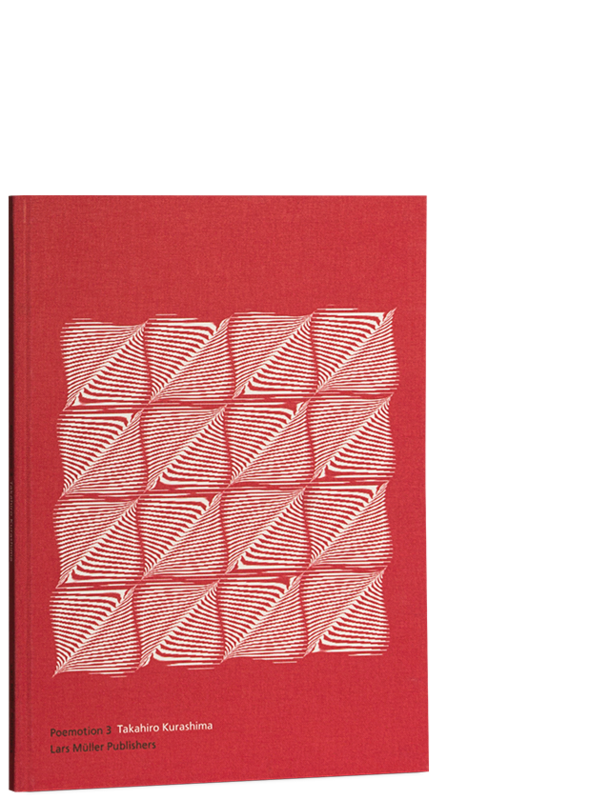 The observer discovers playfully how optical overlaps between colorful figures and shapes come about, are set in motion, and then disappear again. Poemotion 2 by Takahiro Kurashima from Lars Müller on Vimeo.